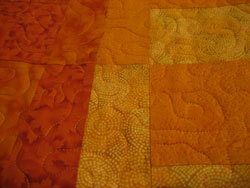 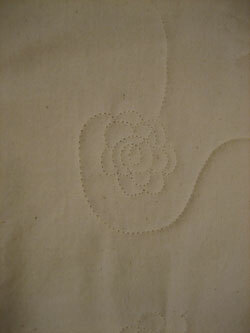 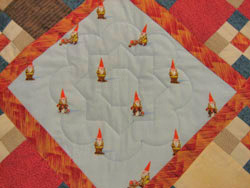 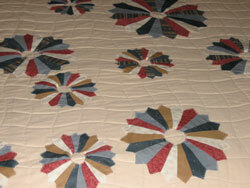 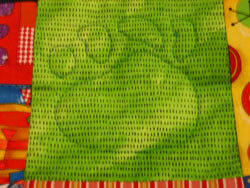 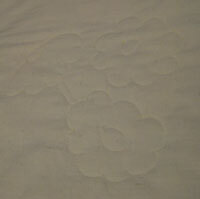 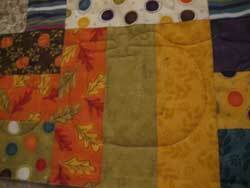 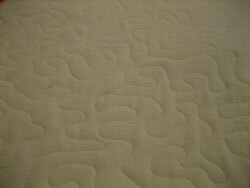 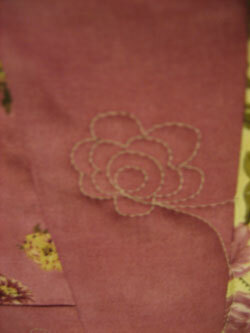 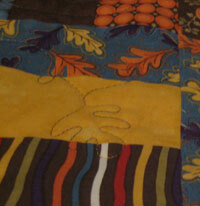 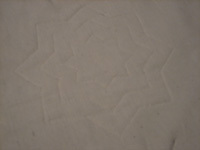 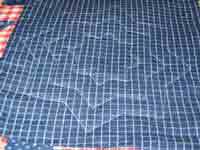 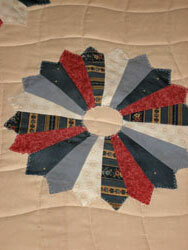 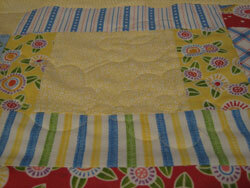 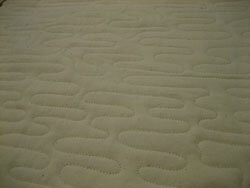 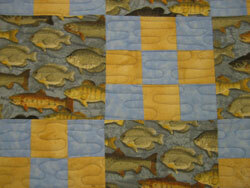 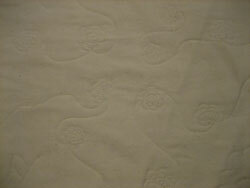 Some examples of my longarm quilting . . .